There is little in this Discussion Paper that would rebuild trust in the federal environmental assessment or project approvals process. This proposal would leave the National Energy Board (NEB) in charge of hearing reviews and project approvals, when it clearly has lost the confidence of the public, stakeholders and Indigenous peoples. The Canadian Environmental Assessment Act (CEAA) and the National Energy Board Act (NEBA) have failed to serve the public interest in sustainability and environmental protection, and should therefore be repealed and replaced. Upon being sworn in, the Minister of Environment and Climate Change (the Minister) received a mandate letter from the Prime Minister to review the environmental assessment (EA) processes with objectives to restore public trust in EA; introduce new and fair processes; and get resources to market. In August of 2016, an Expert Panel (the Panel) was chosen to conduct this review, and ORA presented to the Panel on the 3rd of November 2016, in Sudbury, and submitted written comments, dated, 23 December 2016. The NEB has proven to be an industry friendly structure aiming to support and promote energy markets for the oil and gas and pipeline industry – yet the NEB is also charged with regulating, approving, monitoring and enforcing compliance of this same industry. ORA submits that this is a conflict of interest, and raises real questions about the independence and objectivity of the NEB, and just how well the environment and public safety is being protected. The federal government’s reliance upon tax revenues and the need for job creation from the energy industry has led to a significant lack of environmental rigor in its decision making. 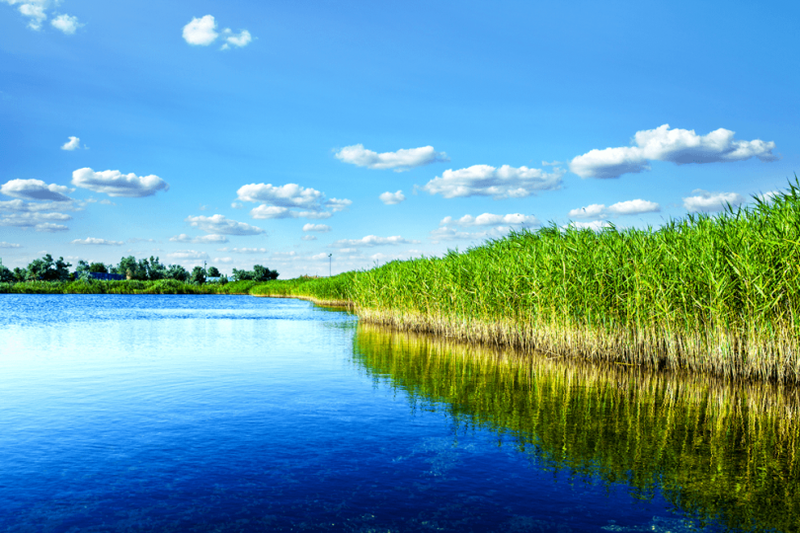 The Ontario Rivers Alliance has provided comments on the draft Terms of Reference for the Expert Panel that the Minister of Environment and Climate Change (Minister) will establish to review the Canadian Environmental Assessment Act, 2012 (CEAA). ORA is particularly concerned that when the new CEAA came into force in 2012, it resulted in the termination of most ongoing screening assessments for waterpower projects. 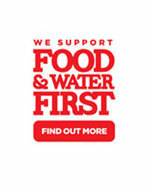 It is essential that the CEAA require environmental assessment for all waterpower projects, as both large and small waterpower projects can and do result in numerous negative environmental and socio-economic impacts. 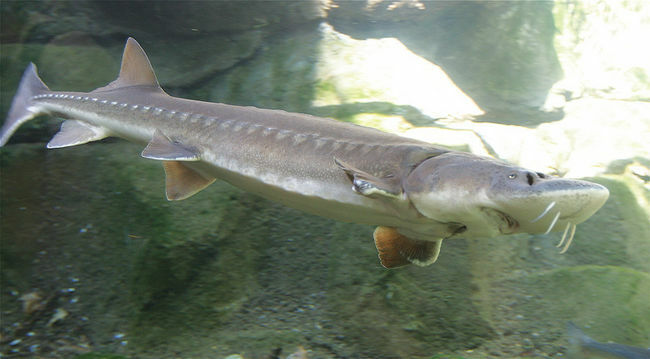 Additionally, in Ontario there is no requirement for fish passage or up-front dam decommissioning provisions. These and other considerations are crucial if Canadian lakes and rivers are to remain resilient to a warming climate. ORA submits that this project could facilitate expansion of the tar sands, and increase Canada’s carbon pollution. 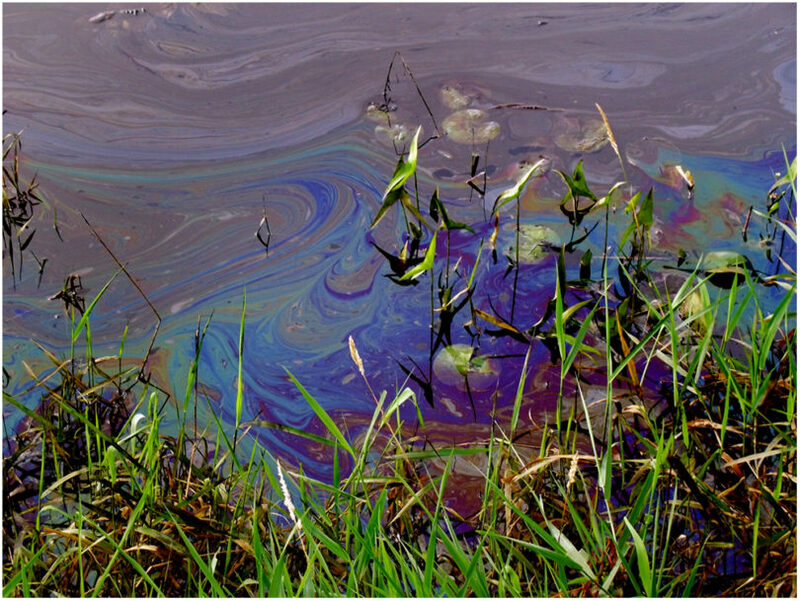 We need an environmental assessment to look at this project’s effect on climate change, as well as the impacts on the potential for increased spills throughout the country. The tragedy of Lac-Mégantic, Gogama, and other explosive derailments across North America show the risks of moving oil by rail. 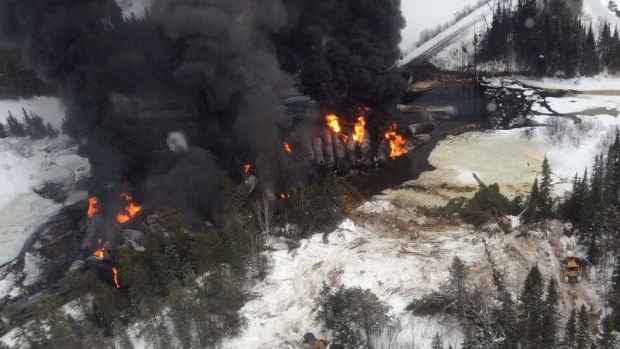 We need an environmental assessment before we put any more oil trains on the tracks.